We always have people asking us about Kauai and the things that they should do there. So we figured to add a blog post about what our favorite things about the small garden isle that we love! 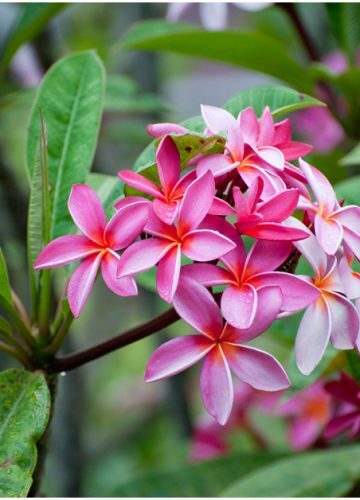 What we love the most about being in Kauai is how laid back the vibe is there – it really suits well with our personalities and we love that its a place for us to just get away when we need some peace and quiet. Piecing this post left us in a place of wanderlust and we are feigning to return to the island soon. Here are a few of our favorites when we visit. 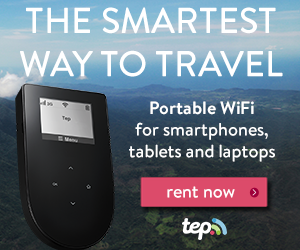 We are going to list this geographically so anyone can use this post as their guide as they trek through. We’re no experts in the island and we know that there is much more to see! Do you have a favorite spot on the island that we didn’t mention or that we must check out? Leave us a comment and we’ll be sure to add that to our list for a future visit! 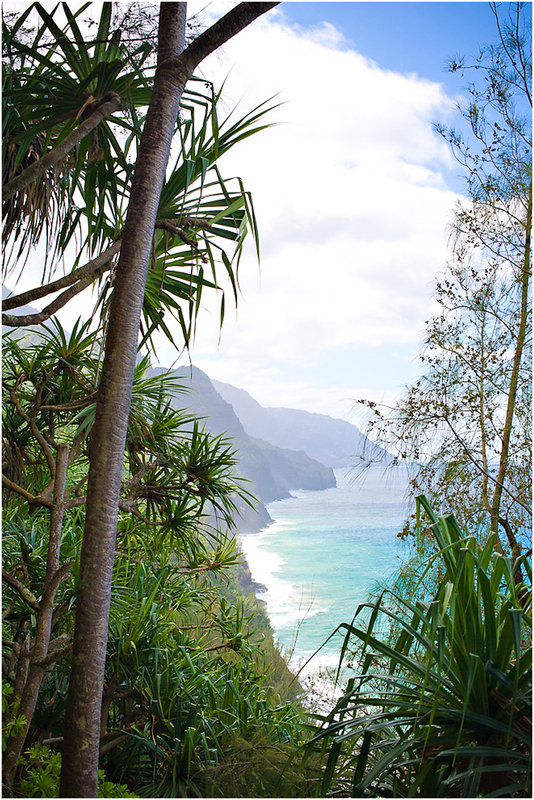 Hike the Kalalau Trail to see the NaPali coastline. This trail is the only way to get land access to the NaPali coast line. Start at Ke’e Beach which is at the end of Kuhio Hwy and where all the gorgeous banyan trees are at. Before you head to the end of Kuhio Hwy, make sure you stop at Háena Beach. There are some dry and wet caves and you’ll also find a man who sells fresh coconuts daily. We hiked at least a mile in to peek into the majestic coastline by foot. 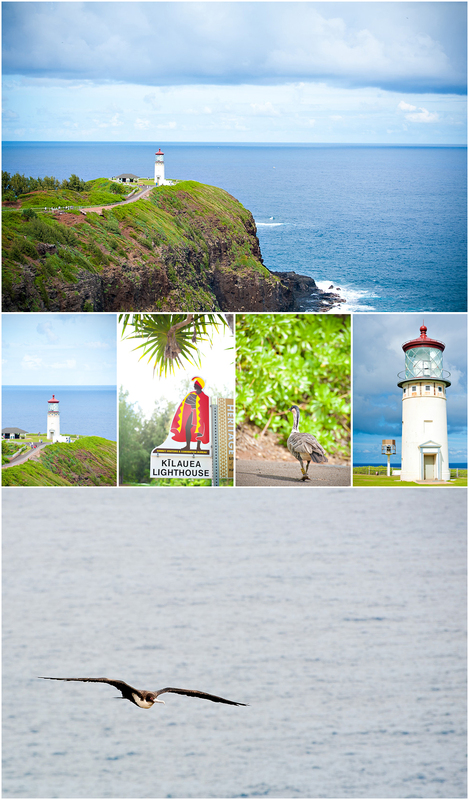 On your drive back from Ke’e Beach, you can always stop at various vista points. 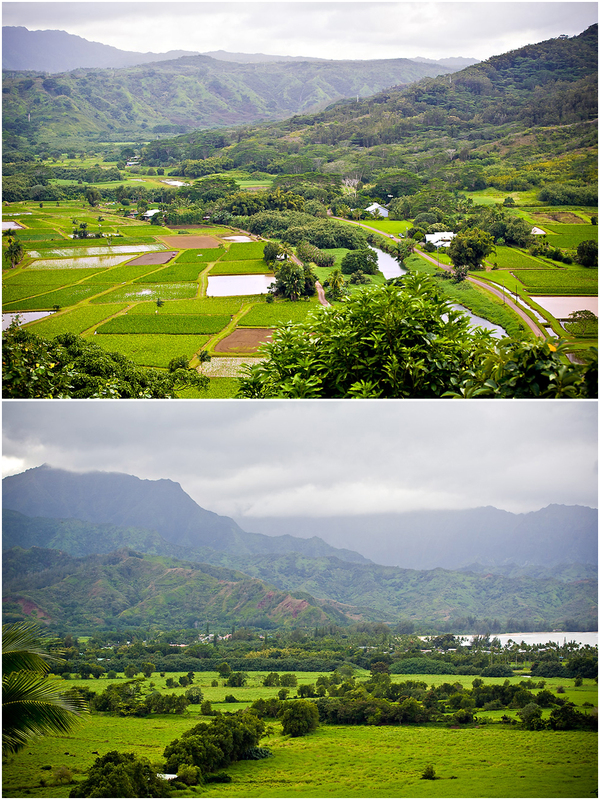 This one in particular is overlooking the Hanalei Valley. If you venture to the Eastside – Lihue, Kapa’a, Anahola (Warning, most of these are FOOD places. I guess there were lots of ono kine grinds (delicious foods) on the eastside. Another one of our favorite spots to grind (eat in Pidgin) is at Kountry Kitchen. 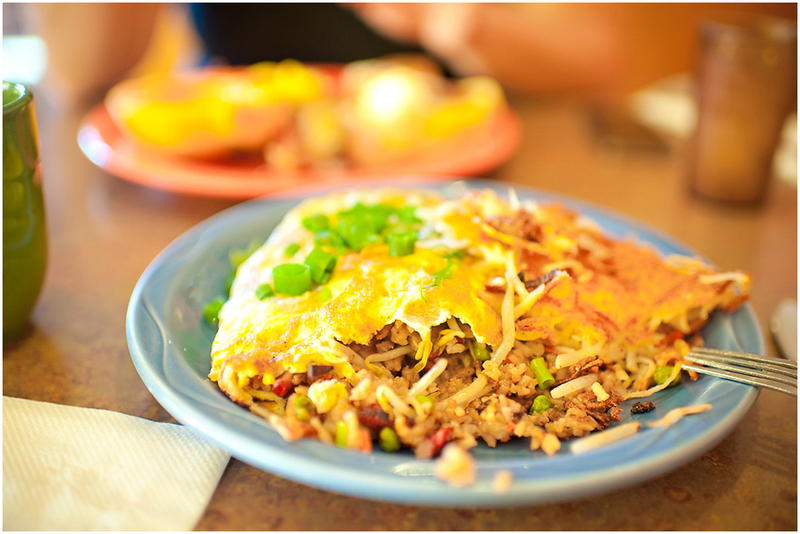 They serve awesome macadamia nut pancakes and we also LOVED the fried rice omelette. Another favorite spot for the locals and kamaaina’s is Hamura’s Saimin Stand in Lihue. There is a very local kine of vibe going on here and the seating is communal. You definitely get to hang out with the locals here. This is what we usually order: the Saimin Special and the Likikoi (passion fruit) chiffon pie. THE BEST! After you eat everything mentioned above, you can also make a pit stop to Wailua Falls near by. It’s probably one of the easiest waterfalls to access without having to hike. Parking is fairly easy and you’ll see and hear the falls as soon as you get out of your car. We know there are a ton more spots we still need to explore. Have tips, feel free to share! We’ll share our South and Westside tips soon!